Baudour-based Belgian Audi Club Team WRT has announced an expanded assault on the Blancpain GT Series for 2019 with three entries confirmed for the Blancpain GT Series Endurance Cup and four for the Blancpain GT World Challenge Europe, formally the Blancpain GT Series Sprint Cup. 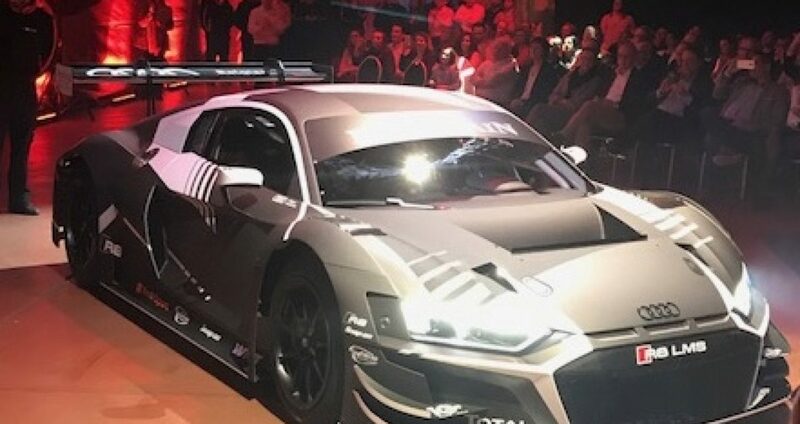 The team will campaign the new-generation Audi R8 LMS EVO. Two highly competitive entries in the World Challenge Europe Pro class see Dries Vanthoor sharing the #1 entry with Ezequiel Perez Companc, who joins Team WRT after two seasons at GRT Grasser Racing Team. In the sister #2 entry Christopher Mies will be partnered by 18 year-old Belgian Charles Weerts who moves up to GT3 racing after a junior career in single-seaters. Weerts finished fifth in the 2018 ADAC Formel 4 championship driving the Van Amersfoort Tatuus F4-T014. 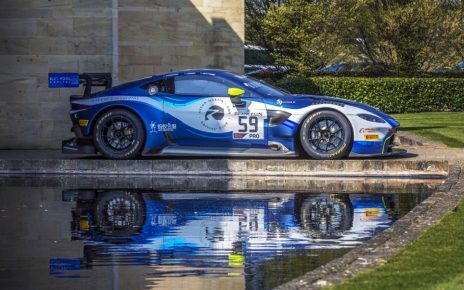 The team will also field a two Silver Cup entries in Europe’s premier GT sprint series. In the #10 Audi Colombian Oscar Tunjo will join Rik Breukers while in the #17 car Australian Shae Davies will join Briton Tom Gamble. 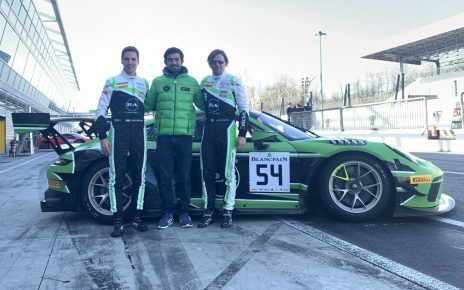 In the team’s three-car assault on the Blancpain GT Series Endurance Cup, Dries Vanthoor and Ezequiel Perez Companc will form the Pro entry, meaning that the Vanthoor and Perez Companc can also focus on a bid for the overall drivers title. Alex Riberas will complete the line-up. Team WRT will also field a pair of Silver Cup cars with Breukers and Weerts being joined by Ricardo Sanchez in the #10 car while in the sister #17 entry, Alex MacDowall and Paul Petit will be joined by Shae Davies. Belgian Audi Club Team WRT now join AKKA ASP and FFF Racing as the best represented squad in the 2019 Blancpain GT Series. 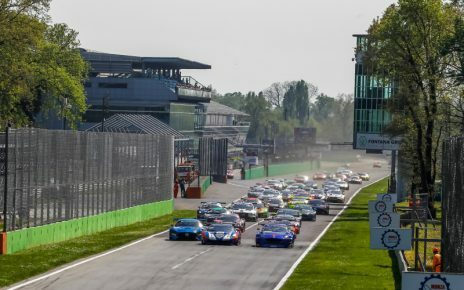 The season opens with Round One of the Blancpain GT Series Endurance Cup at Monza on April 13 – 14.